LONG BEACH — The Cal State Long Beach Asian American Studies Reunion will take place on Sunday, Sept. 27, from 5 to 8 p.m. at the Earl Burns Miller Japanese Garden on the CSULB campus, 1250 N. Bellflower Blvd. in Long Beach. This will be an evening of nostalgia open to students, staff, faculty and friends who were connected to CSULB’s Asian American Studies Department from the late 1960s on. Reconnect with old friends and honor the people who started it all. Lloyd Inui will be honored and Carrie Furuya Morita, Evelyn Yoshimura, Charlotte Murakami (posthumously) and Dan Kuramoto will be recognized for their contributions in starting the AAS program. 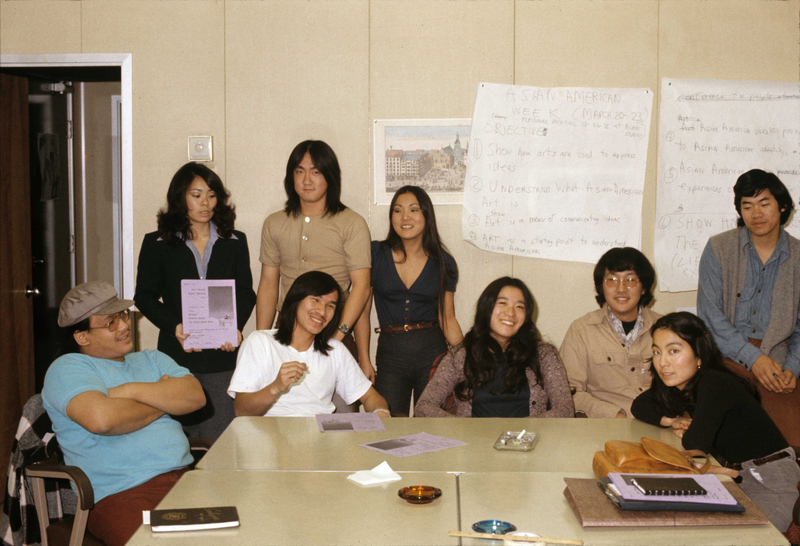 Their grassroots efforts created a solid base that continues today as the Asian and Asian American Studies Department. Alan Nishio will also be honored for his many years of dedication to CSULB and to Asian American Studies, and his continuous, tireless work in the community today. Opening reception music will be provided by Miko Shudo and friends. A musical performance will be given by Dan Kuramoto, June Kuramoto and Kimo Cornwell of Hiroshima, followed by a discussion. The reception, hosted by the Earl Burns Miller Japanese Garden, will be catered by Leonard Kim of Cherrystones Restaurant in Gardena. The garden will be open at 4 p.m. for tours. For more information on the garden, visit www.csulb.edu/jgarden. Donation is $40 general, $20 for students. Proceeds will go to provide an opportunity for a student to work on an Asian Pacific Islander community project. RSVP to [email protected] or send checks, payable to Japanese Garden, CSULB, to Japanese Garden, CSULB, Attn: Marissa Gomez, 1250 N. Bellflower Blvd., Long Beach, CA 90840. Deadline is Sept. 13. No walk-ins. Reunion committee: Audrey Yamamoto Kamiya, Patti Ito Nagano, Sue Oda Omori, Diana Ando Ono, Kathy Tokudomi, J.K. Yamamoto.